Most of the Sandwich Monday crew is out of the office, so we're taking a little break. Robert is following around the Filipino rock band Sandwich, Peter is shipwrecked on Efate, formerly known as Sandwich Island, Eva is attempting to prove the Ham Sandwich Theorem, and Mike is hosting a screening of the 2011 Malayalam film Sandwich. Me? The transporting music of Exitmusic is so grandiose, so romantically rich, it could easily envelop a concert hall or cavernous church. It's a beautifully buzzing mix of distorted guitars, synth pads and sparse electronic beats, all of which intermingle around Aleksa Palladino's alluring, heartsick voice like a swarm of bees in your chest. Every musician practices differently. Some turn their own living rooms into rehearsal spaces. Others, like pianist Jonathan Biss, prefer to step out of the comforts of home and into a studio. "It's a more productive way of working," Biss told us as we barged in with cameras and microphones. The way he was tearing it up during an impromptu set at the Sasquatch Music Festival, you'd barely notice that Jordan Cook, a.k.a. 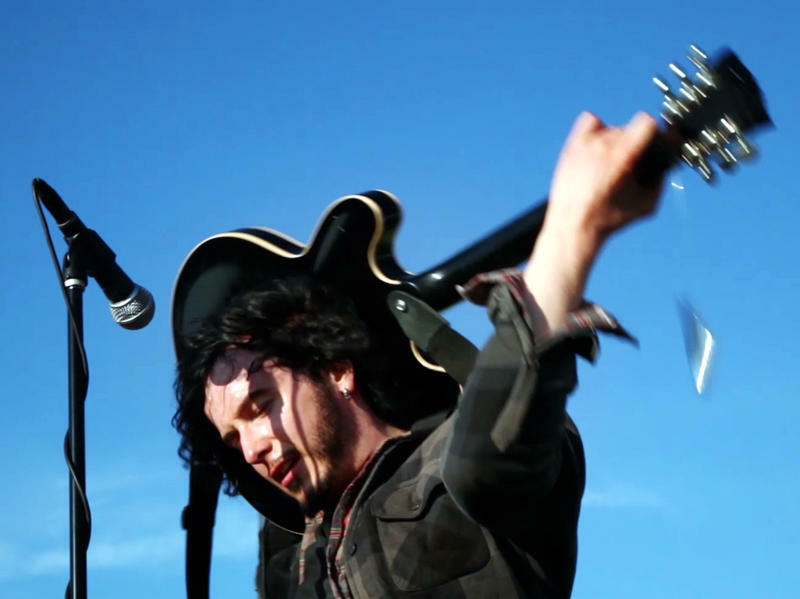 Reignwolf, broke a string midway through his fiery rendition of "In the Dark" — that is, until you saw the mangled remnants of his guitar, smoldering on the ground after he'd wrenched every wailing chord from its guts. Ben Howard is already a phenomenon in the UK. Word of mouth spread quickly after a series of performances around London and his native Devonshire and, after seeing him live, I can see why. He sang a handful of haunting folk songs, including standout "Depth over Distance". 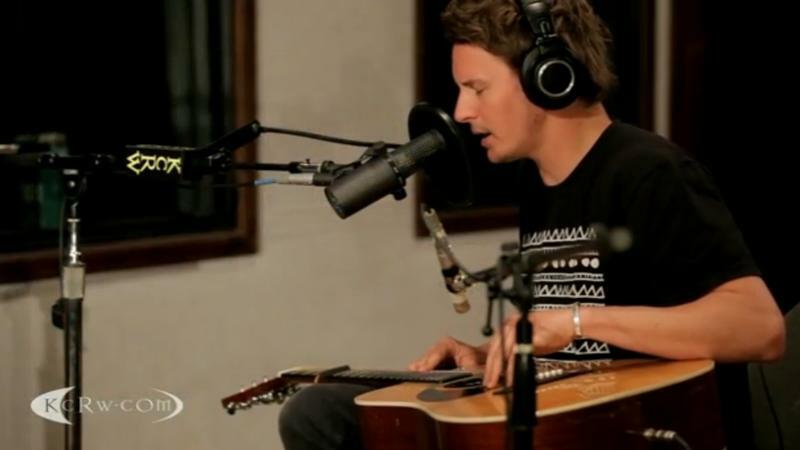 Click here for more from this KCRW session. 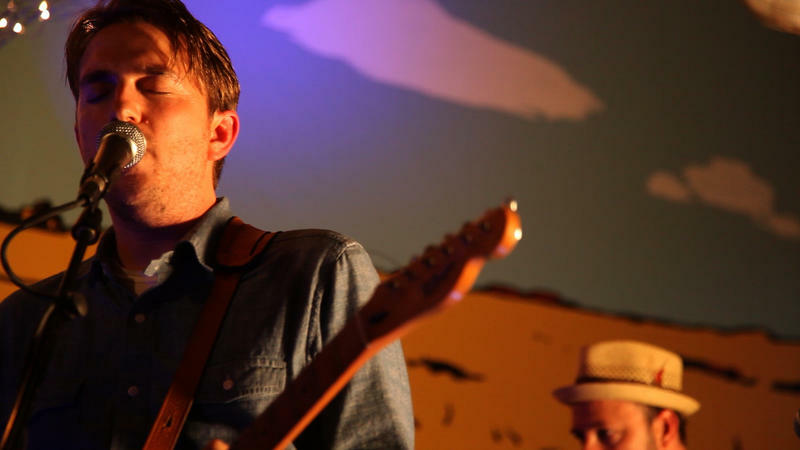 Call JD McPherson's style a throwback if you like, but don't mistake it for novelty. The former punk rocker and middle-school art teacher crafts a raw and energetic blend of jump blues, rockabilly and early rock 'n' roll on his debut album Signs & Signifiers, recording to 1/4 tape on analog equipment. Still, McPherson is as likely to cite The Smiths or Wu-Tang Clan as influences as he is Little Richard or Ruth Brown. As you've probably heard, the wonderful Nora Ephron has died. We're all big fans here, and we were delighted to have Nora join us on stage at Carnegie Hall in 2010. She came early, she stayed late, she was quick, she was funny, she was glamorous, and most of all...she was gracious enough to let us ask her a string of silly questions. You can listen to that segment, which aired the following January, here.